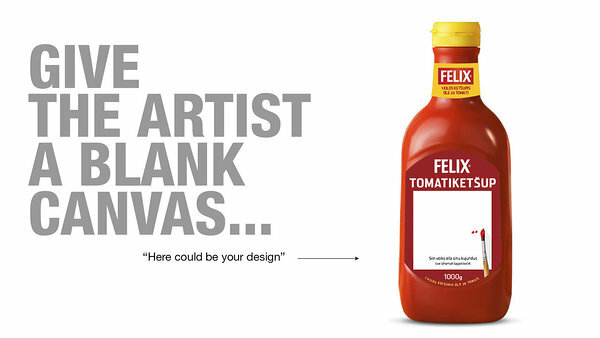 opportunity to design their own 1 kg Felix tomato ketchup bottle label with the chance of having it printed on the actual product. fun, playful and therefore incite participation. Additionally, Tank was responsible for the competition’s technical execution. the ketchup purchase decision. 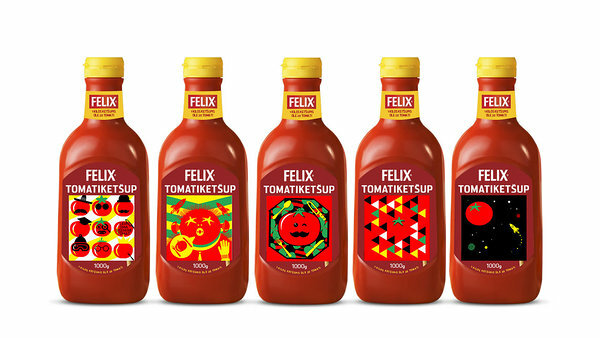 The objectives of this campaign were to achieve additional growth in sales turnover in the ketchup product group by +70 000 euros and overall market share growth by 2%. Also, an active participation and positive feedback from the people was anticipated. Facebook banners. To launch the campaign, existing product labels was replaced with blank campaign labels, inviting people to take part in the competition. The TV spot was made in-house, using stop motion animation technique and illustrating the label designing process in real life. Simultaneously, all other media was used to promote the campaign. To enter the competition people were directed to the campaign website where they could design their own label in just a few clicks. The design process was made very easy - all the design elements were given and it was just the matter of mixing and matching, colouring and sizing. The designs were automatically uploaded and the public then voted for their favourites. The final 5 winners were selected by a professional jury. from the press. 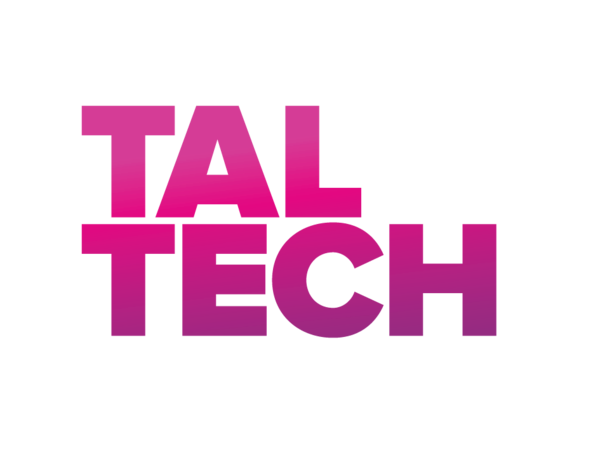 Several articles about the campaign and interviews with the competition winners were published. Felix from Tank on Vimeo.